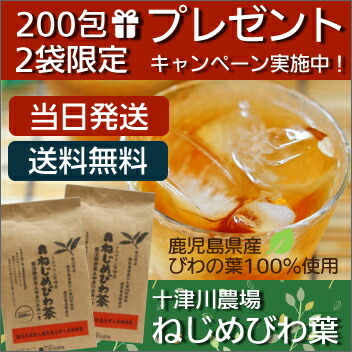 Even an infant and an elderly person can drink. 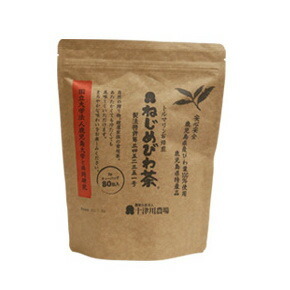 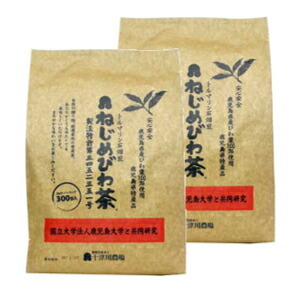 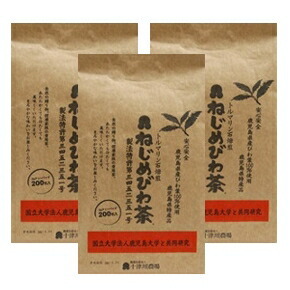 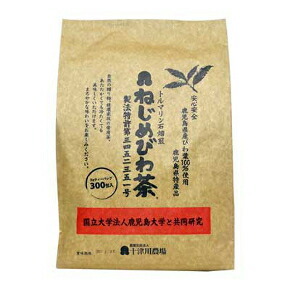 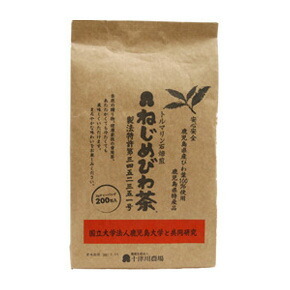 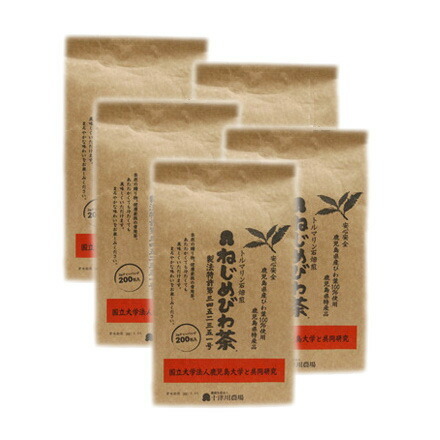 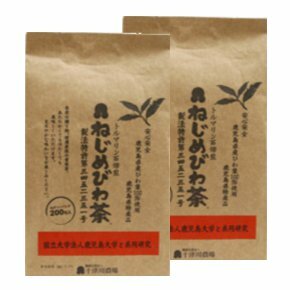 ★ Present Campaign ★ Nejime Biwa Tea 300 Capsules 2 bags per purchase Nejime Biwa Tea10 bagged one sack present! 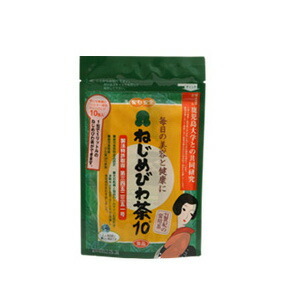 Contents: 20g (10 bags of tea bag) 10 in the pack, you can Nejime Biwa Tea 10 1L pet Bottle!